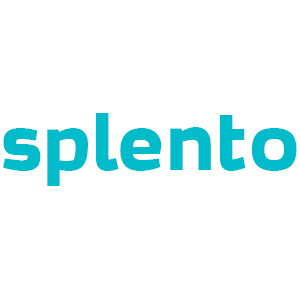 Splento provides high quality professional photography which is processed, edited and delivered to you in 48 hours. Guaranteed. Rates from £99 per hour. 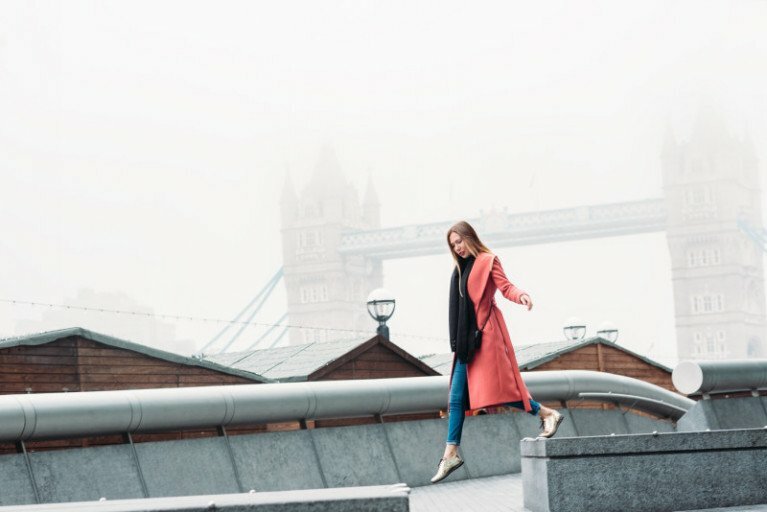 60 retouched photos delivered to you in an online shareable gallery within 48 hours after the photoshoot. You will receive 60 retouched photos in A3 print size.